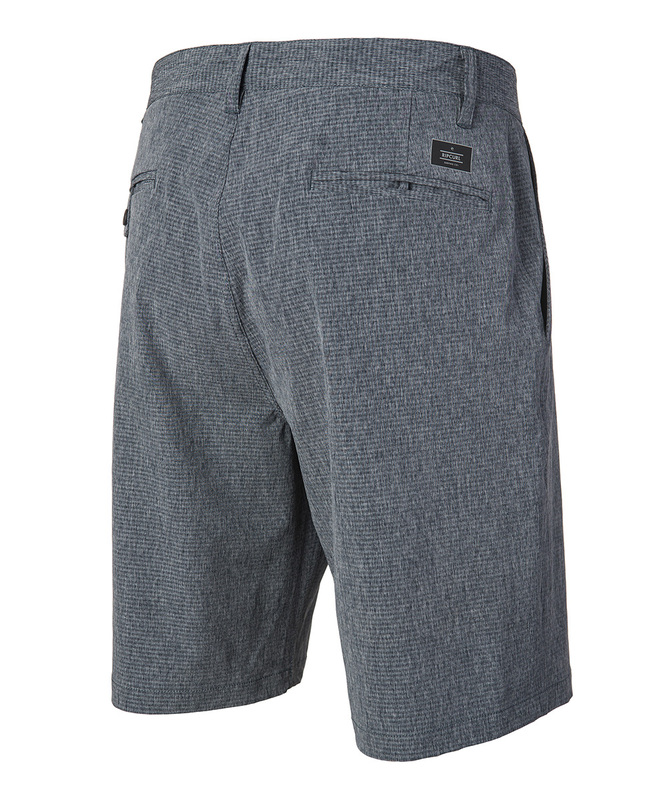 Set out on an adventure with the Rip Curl Get Away Boardwalk 20” shorts. These shorts are two in one! You can wear them on land and in the water. There’s nothing separating you from a nice big barrel wave and a beer on the beach, all dried off, for sunset. 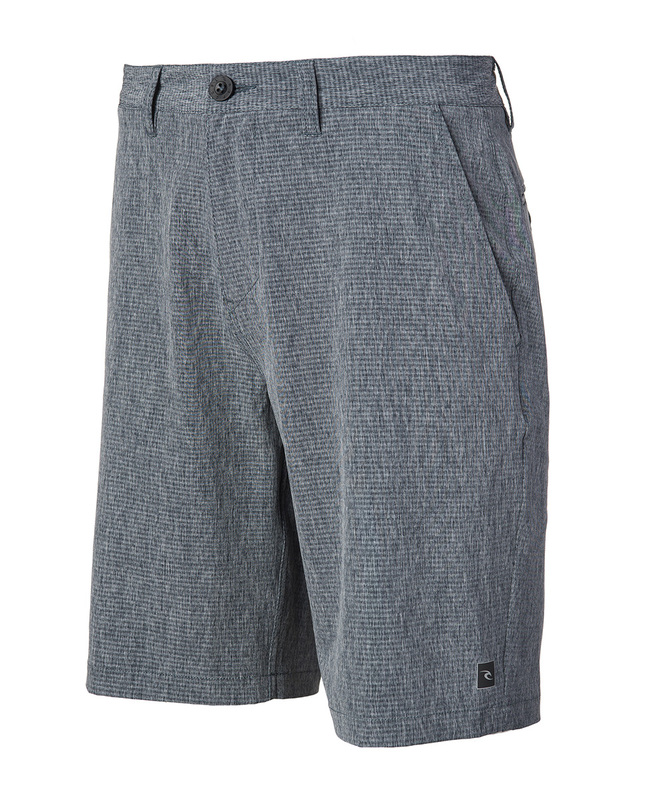 The finishings on these shorts reach the knee, feature several pockets and a standard fit. These shorts are the adventure companion you should pack in your case as soon as possible.